Search the listings below to find homes for sale in Buda, TX. Our listings are from the MLS and include the most recent listings. You can also search listing for neighboring cities like Austin and other cities in Hays County. Buda, Texas has become a sought after place to live for the cost of living and its family-friendly community. With one of the lower property taxes in the area and a short 15-mile drive to Austin. Combined this makes the Buda real estate market in demand. If you are looking for good schools for your children the Hays Consolidated Independent School District has some of the higher rated schools around. And if you are looking for shopping, there are several malls within close proximately including Kyle Crossing and Southpark Meadows. You can register for a free account and receive email updates as new listing come available in Buda. New communities have sprung up all over town including White Oak Preserve, Stonefield, and Stoneridge housing developments. Pricing for new homes in Buda starts in the low $250,000 range for about a 1,600 square foot house. The larger five bedroom houses start in the low $300,000 but when you add the upgrades can increase the price. Many of the new developments are located near the I35 which makes a commute to Austin easy. A few of the other popular neighborhoods in Buda are Elliott Ranch, Cullen Country, Bradfield Village, and The Meadows at Buda. Not exactly in Buda but just a short five-minute drive to the west is Hays Country Oaks. If you are looking for a more relaxing country lifestyle, this might be the community for you. The homes for sale in Hays Oaks are generally larger. If you have children, the school district will be in the Hays CISD. The subdivisions of Ruby Ranch is a private community where homes sit on one to five acre lots. 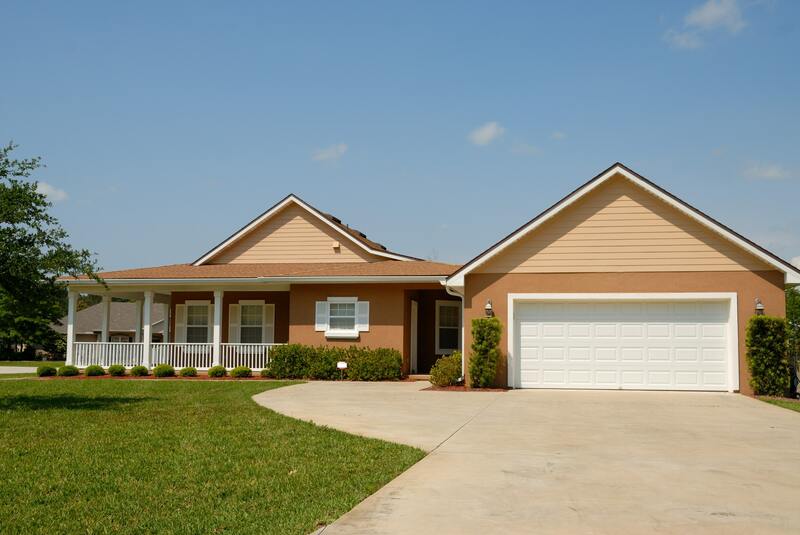 In this specific community, you will find larger homes with a Texas ranch style. Ruby Ranch is a ten-minute drive west of Buda. Built in the late 90’s Creekside Park in Buda is near the Twin Oaks Ranch and just east of Cullen County Park. Many of the homes in this neighborhood are nestled up next to the countryside. This community does have an HOA, but there are some excellent amenities to go along with it. There are a small park and a community pool in this nice older neighborhood. A newer planned community in the west side of Buda. Many of the homes were built in the mid to late 2000s. This community also has a community pool and the Garlic Creek Recreational Center. Garlic Creek is a great neighborhood for kids which features the Garlic Creek Park which has hiking trails, picnic tables, basketball, and a large playground. Located in the southeast section Shadow Creek is a newer community. The homes in this neighborhood were all built in the past 15 years. One of the things that draw people to this family-friendly neighborhood is there are a lot of activities for kids including a community pool and parks. This community started in 2005 and is located in the heart of Buda near Garlic Creek Park and Elm Grove Elementary School. The Buda Sports Complex is within walking distance and is one of the newest parks in the city. The sports complex has four softball fields and a host of other activities to do.